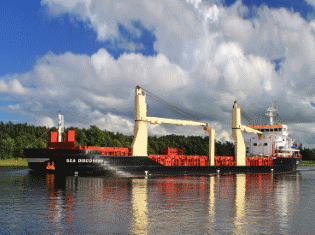 Bulkship Management AS is a fast growing ship management company providing crewing, technical management, NB supervision and consultancy services to ship owners. 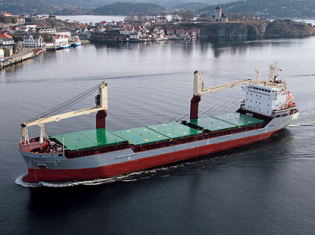 Bulkship Management AS was established in 1999 and is headquartered in Oslo, with a representative office in Kaliningrad. 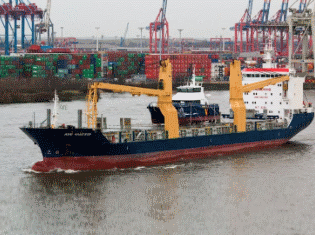 The company is part of Oslo Bulk Holding Pte Ltd, Singapore, a privately owned and integrated shipping company. For more information please visit www.oslobulk.com. Our core business activity is technical ship management including in house crewing company LLC “Bulkship Management Kaliningrad” who is providing highly trained Russian crew. Our main goal is to become a leader in ship management by investing in people, learning continuously, using our best effort to achieve no incidents, no pollution on our fleet vessels and an environment friendly management ashore. We welcome ship owners who are looking for the good ship management company, which can run their vessels safely and profitably.